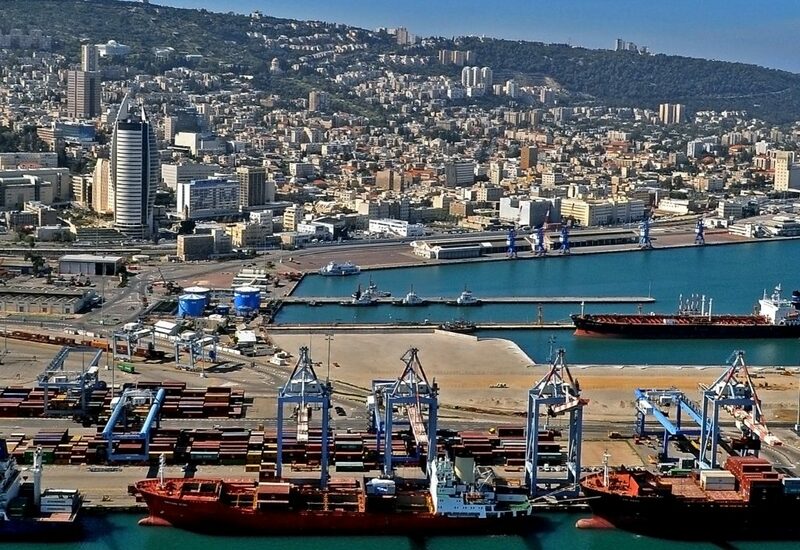 A municipal strike in Haifa came to an end on Motzoei Shabbos, after the Labor Court ordered municipal workers to return to their jobs. Most city workers had been on strike since Wednesday, with kindergartens closed. On Friday, teachers joined the strike as well. But among the municipal services that were most missed was – trash collection. By the weekend, large piles of trash had mounted throughout the city, with residents complaining of bad smells and an invasion of cats. At issue were demands by city workers regarding several dozen sanitation workers who had been fired. In addition, the unions representing kindergarten teachers were demanding additional hiring, in order to deal with overcrowding in classes, as well as salary increases for kindergarten assistants. Parents quoted in media reports said that the unions were using their children to advance their interests, burdening them with having to make arrangements that left them unable to work. The court ordered both sides back to the negotiating table. Meanwhile, trash collection began already on Motzoei Shabbos, and all schools were set to open on Sunday. In a social media post, Haifa Mayor Einat Kalish-Rotem said that she “apologized to residents for the suffering you are facing. I promised to reduce real estate taxes and that entails an end to the constant enlarging of the city budget with more and more jobs. The unions are fighting me, and you, the residents, are paying the price.” She added that she had received hundreds of letters, messages and e-mails supporting her decision to push back against the unions. “They are supporting me and encouraging me not to give in” to union demands.